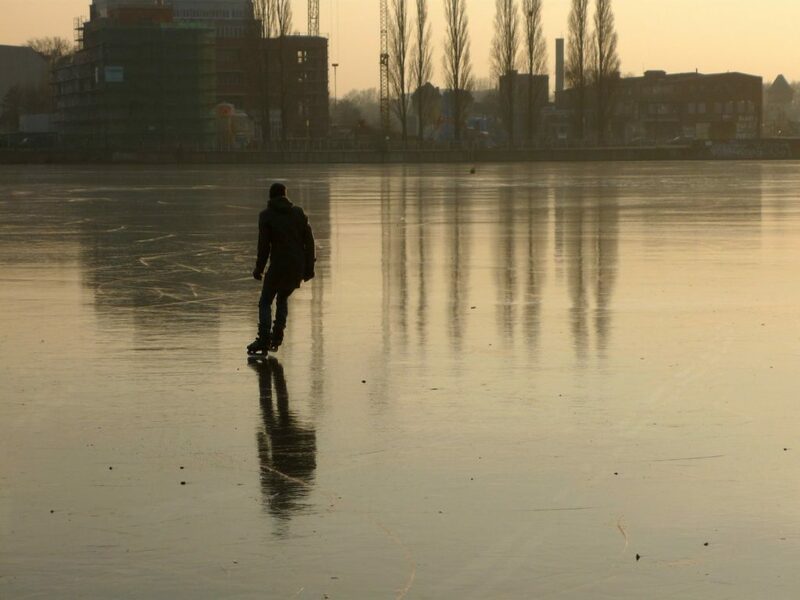 Ice skating is one of those things that a lot of people forget about in terms of its existence as a genuine sport. It’s the kind of thing that you tend to do as a fun day out as a family, but if your son shows an aptitude for it, there’s nothing wrong with encouraging them to try to take it a bit more seriously if they want to. It’s a fantastic option because, while it’s incredibly active and technically impressive — just watch any Olympic figure skaters if you’re not convinced! — it avoids a lot of the aggression that can turn many kids off from sports. Of course, if they get really into it, get ready for them to beg you for the best ice skates, more lessons, and more time at the rink. 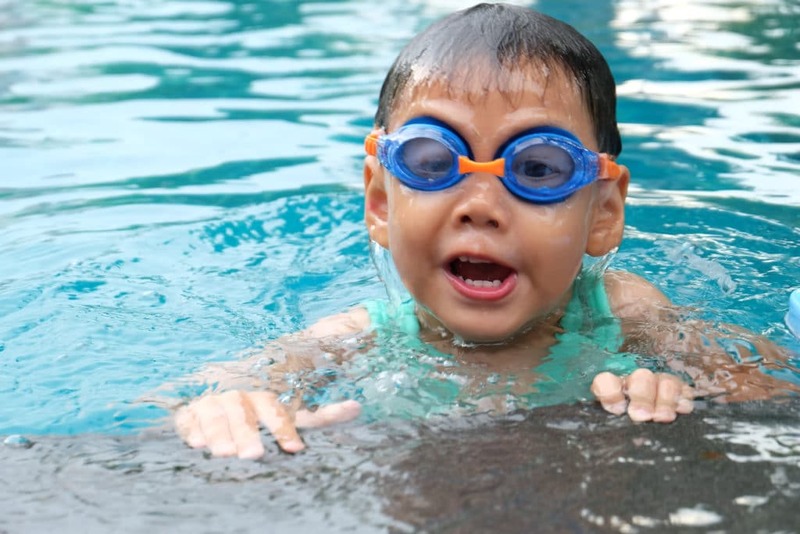 Swimming is one of the very best ways in the world to keep active for kids or adults; in fact, swimmers are often in the best shape of any athlete. And, as long as they’re comfortable in the water, it’s also something that most kids really love! So why not encourage your son to take things just a little more seriously? Sure, you don’t want to force them into training if they don’t want to — but if they have a desire to try things out and make their swimming a little more competitive, then there are plenty of ways that you can help to support them. Almost every town or city has clubs and teams that they can join, and swimming is often free of a great deal of the slightly toxic culture that pervades so many sports. It can be great to show your son that not all sports need to be about teams of burly men yelling at each other while their fans do the same. There are plenty of sports out there that can teach things like teamwork and a healthy relationship with competition without devolving into something overly aggressive. If we want to start changing the culture around things like sports, the best place to start is with our own kids.